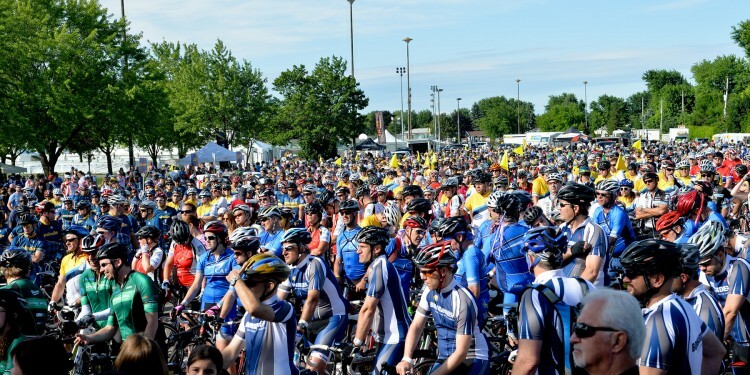 A determined legion of 1,222 cyclists powered their way from Montreal to Quebec City on July 9 and 10 to raise a remarkable $4.4 million in the eighth annual Enbridge Ride to Conquer Cancer. As Phil Anzarut gears up for his fourth Enbridge Ride to Conquer Cancer, he’s heartened by his progress in raising awareness among researchers and the public about the rare form of cancer that cast a shadow over his life four years ago. 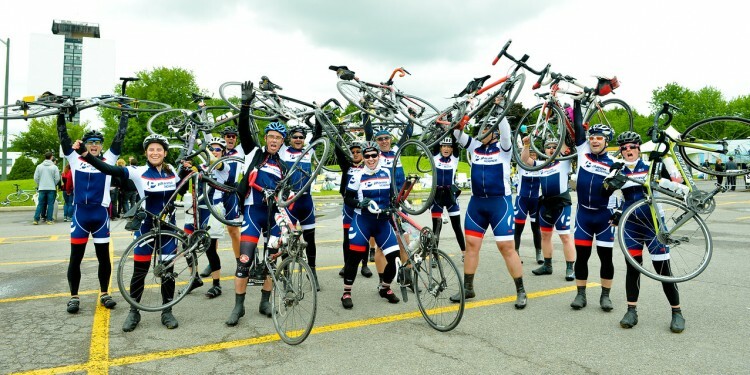 In its seventh lucky year as one of Quebec’s leading fundraising events, the Enbridge Ride to Conquer Cancer brought together 1,347 cyclists and several hundred crew members from across the province to raise more than $4.9 million. 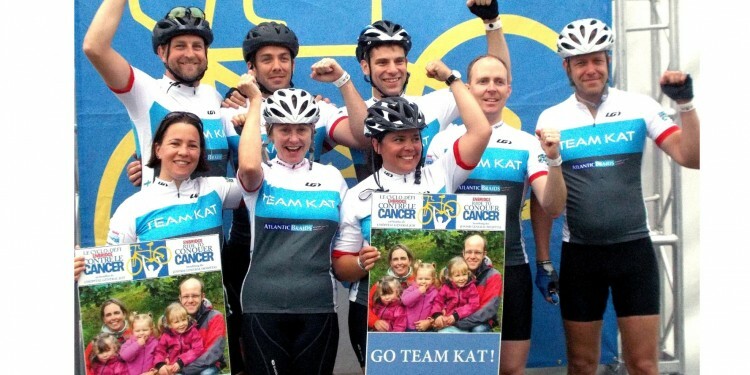 The memory of his wife’s brave struggle against cancer has only strengthened Alister Moore’s resolve to participate this July in the Enbridge Ride to Conquer Cancer. 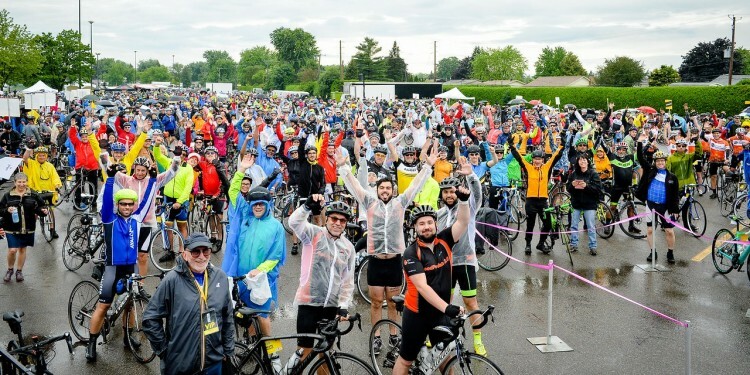 The big wheels kept on turning in the Enbridge Ride to Conquer Cancer on July 5 and 6, as 1,468 cyclists and over 350 crew members came together from across the province to raise $5.3 million to fund cancer research, treatment and prevention.